There are no doubt incredibly beautiful places to explore in the US, especially in the summertime. Here are just a few of our top picks for summer getaways in America, and our hotel suggestions on where you might want to stay! We've included with each hotel benefits/perks and special amenities when you book your stay with North South Travel. Interested in trips to any of these places? Contact us at 604.736.7447 or send us a message through our website. One of our Leisure Travel Specialists will be happy to work with you in designing your perfect summer vacation. 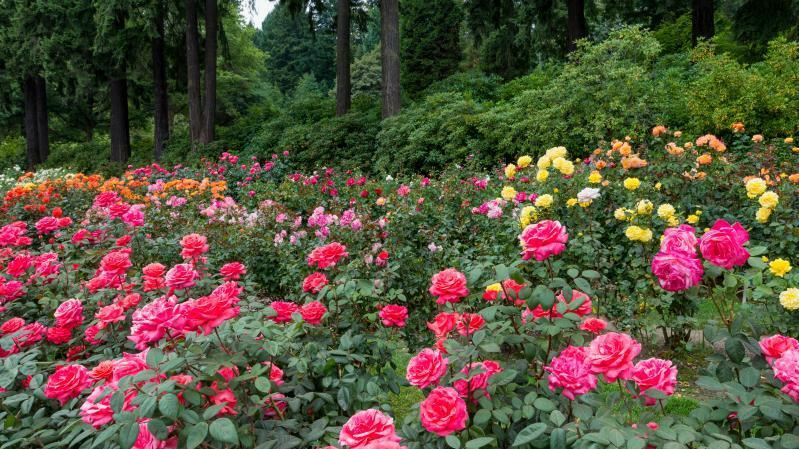 Portland, otherwise known as 'Stumptown', or the 'City of Roses' – is known for its eccentric locals and a spirited downtown. 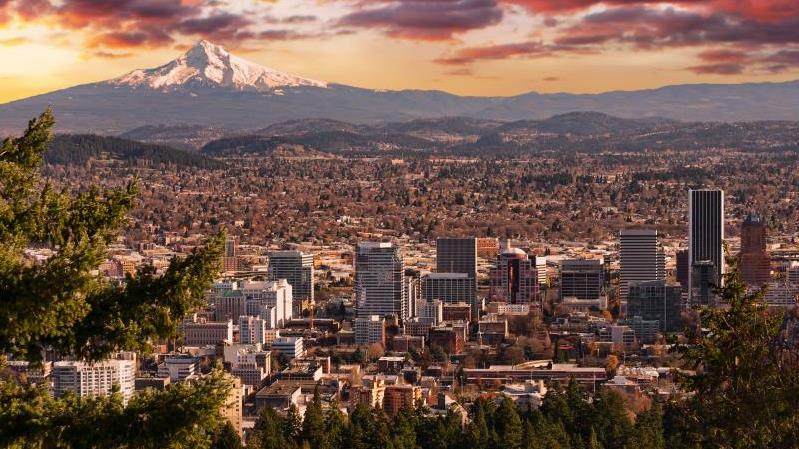 While you can find an abundance of microbreweries, coffee shops, brunch spots, and book stores in Portland, the stunning natural scenery that surrounds the city is unsurpassed. The beautiful Willamette River, picturesque Mount Hood, and local Washington Park are all ‘can’t miss’ outdoor destinations in Portland. The Oregon coast is a fantastic day trip if you’re staying in the city a little longer. Bonus: Eco-travellers will love Portland for the greenest urban policies in the entire country. Welcome to the beautiful Pacific Northwest! Ideally situated next to Portland’s Pioneer Square and the MAX light Rail, the Nines rests atop the landmark Meier & Frank Building and is a contemporary homage to the structure’s storied past both in its striking decor and impeccable service. Summer in Seattle is when the city and the rest of the Pacific Northwest truly comes alive. The locals and tourists alike flock back to the stunning lakes and parks once the sun returns. Visit Discovery Park, for the hundreds of acres of walking trails and beautiful views of the Puget sound. Take in a classic movie at Cinerama, or visit the beloved (former industrial wasteland) Gas Works Park. Exploring the Public Market, taking a ride on the Great Wheel, and appreciating the awe-inspiring Space Needle are classic activities that are sure not to disappoint in the 'Emerald City'. Wine-lovers are in luck if visiting this area of Washington State - it's home to hundreds of fantastic wineries, some of the very best in the country. The Pacific Northwest lifestyle gets an edgy upgrade at Thompson Seattle. 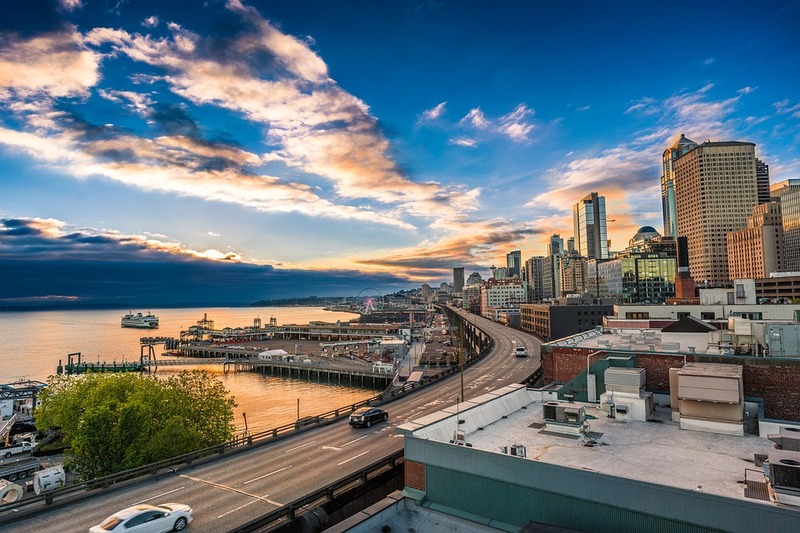 Sunlight and Instagram-worthy views of Puget Sound flood through the floor-to-ceiling windows of this 155-room hotel, just steps from lively Pike Place Market. San Diego is the ultimate cool surf-town mixed with a flourishing and diverse restaurant and bar scene. It has year-round perfect weather, championship golf courses, world-class museums, and the best Mexican food you’ll find anywhere outside of Mexico itself. San Diego is a great destination for families and couples alike! With fantastic amusement parks, zoo's, aquariums, and great waterparks - you'll never be bored visiting San Diego. During your stay don't forget to check out the historic Gaslamp Quarter, flanked with Victorian-era buildings. 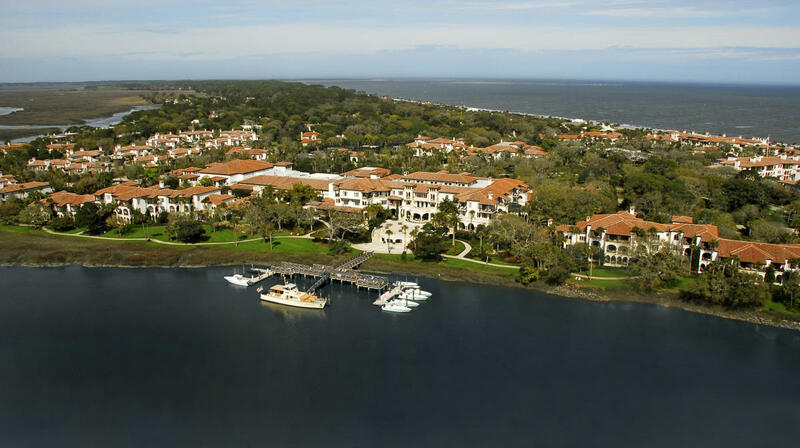 Located on the Georgia coast, in between between Jacksonville, FL to the south and Savannah, GA to the north, are four beautiful barrier islands: St. Simons Island, Sea Island, Jekyll Island, and Little St. Simons Island. Bike your way through these islands, exploring rich history and enjoy beautiful beaches for the most idyllic classic summer vacation. If you're looking to have a more active day, enjoy a day of fishing, kayaking, horseback riding, walking trails, or paddle boarding. 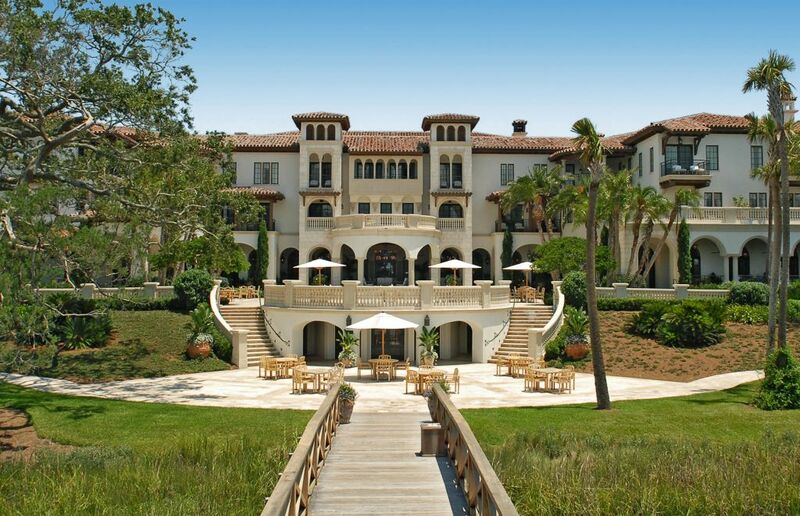 If you're looking to relax, the islands are home to many beautiful day spas. What's best is that because of the proximity between all 4 islands, it's easy to explore all of them in as little as just one week! Chicago is home to some of the best architecture and museums in the world, and that in itself would be more than enough to visit this beautiful city. It also, however, has a vibrant music & dining scene, and is a multi-cultural hub for fine dining, shopping, comedy, and an abundance of jazz clubs. In the summertime you can have a lazy day at the beach (named one of the best beach cities in the US), hit up one of many summer music festivals, enjoy a baseball game, or visit an amusement park for some of the best roller coasters in the Midwest. $100 USD Equivalent Resort or Hotel credit, Excludes overnight parking, transfers and dry cleaning. Not valid with other offers. No cash value. Not valid towards room rate, tax or gratuity. Not valid towards Spa Merchandise or DreamDry Treatments. 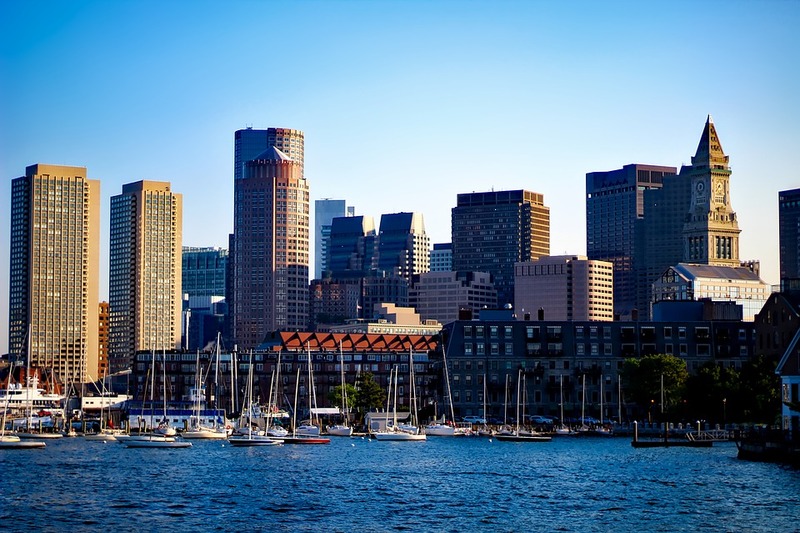 Classic and charming, the New England destination of Boston is the biggest small town you’ll ever experience. The narrow streets and brick buildings give it a European flair, while the seafood and history differentiates itself vastly. It’s one of the most walk able cities in America, where you can easily explore its historic districts, see multiple museums, and enjoy lunch or dinner on the waterfront all within one day. Summertime brings festivals – the largest being July 4th, with more than 500 thousand people converging on the Esplanade to celebrate the country’s independence. The beautiful port city of Charleston, SC was founded in 1670 and its French Quarter and Battery districts are best known for its cobblestone streets, horse-drawn carriages, and pastel coloured houses. Charleston Harbor is surrounded by the well known Battery promenade and Waterfront Park. Fort Sumter is directly across from Charleston Harbor, the location where the first shots of the Civil War rang out. 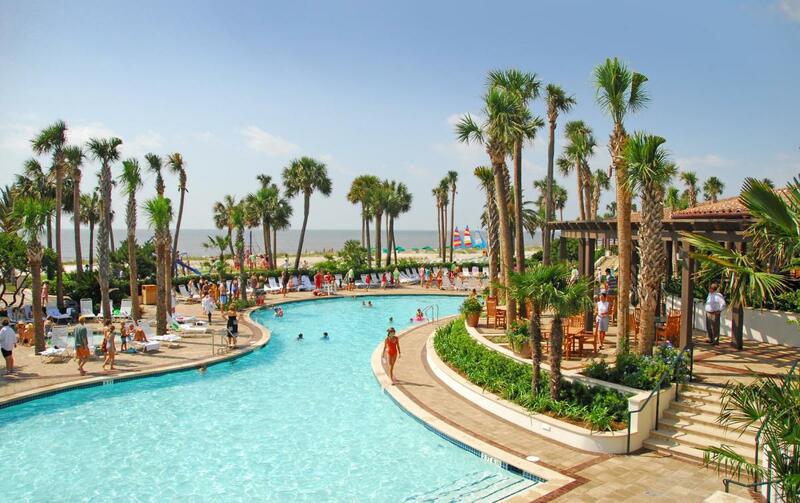 The summertime is the perfect time to visit Charleston, and while there are great activities and things to do in the city, there are four excellent beaches within easy driving distance of Downtown Charleston if you're looking to cool off for a bit. You won’t want to miss a visit to Portland this summer - Maine’s largest city. This picturesque town rich in history is the perfect summer destination – with its cobblestone streets, art galleries, and fresh seafood restaurants – appropriate given its location on the water and its origins as a fishing town. 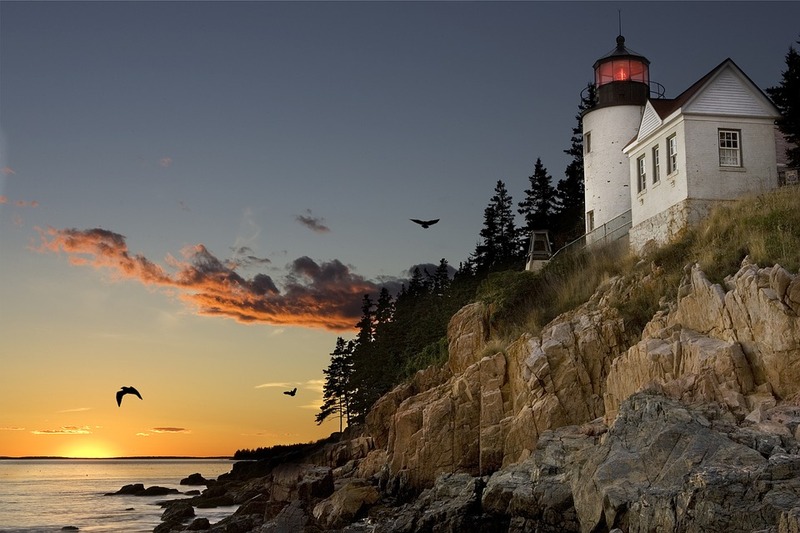 Where you should stay: Inn by the Sea, located a short drive from Portland, in Cape Elizabeth. Philadelphia, otherwise known as ‘Philly’, ‘America’s Birthplace’ or the ‘City of Brotherly Love’ is a charming city with a wide range of ornate architecture, public squares, modern music, great food, and interesting art. After you take in the Declaration of Independence and the Liberty Bell, you’ll still be left with plenty to do. If history is what you’re interested in, check out the Eastern State Penitentiary, a prison which is now a museum – where Al Capone was incarcerated for 8 months of his 1 year sentence. 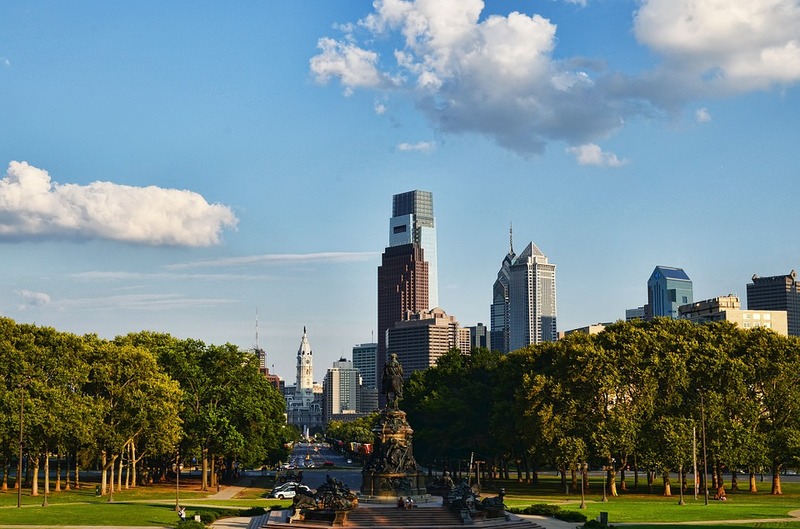 Visit the Philadelphia Museum of Art to discover one of the largest and renowned museums in the country – after you’re done there, check out the Rodin Museum – which has the largest collection of French sculptors work outside of Paris. Don’t forget the Reading Terminal Market - where you’ll want to try one of the city’s famous cheesesteaks. 10. 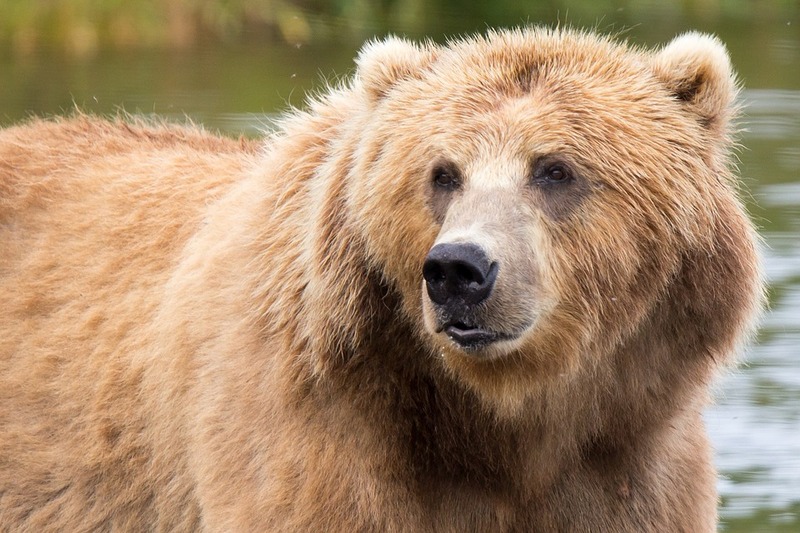 Visit Alaska in the summertime! Cruises leave from both Vancouver and Seattle from late April - September, with high season being June - August. 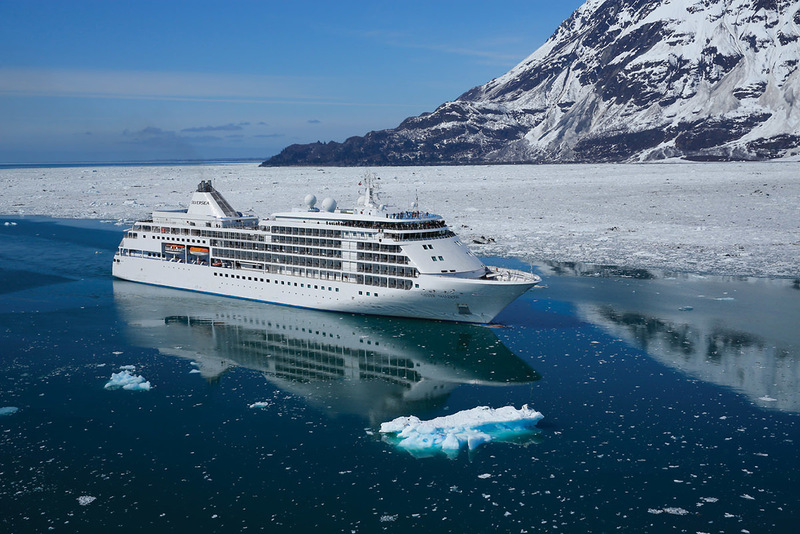 Want more information on cruising in Alaska? Check out our more detailed website feature, by clicking here. Let us design your customized vacation! Curating the perfect trip is what we're passionate about. Contact one of our Leisure Travel Specialists today at 604.736.7447 or send us a message through our website to start planning today!